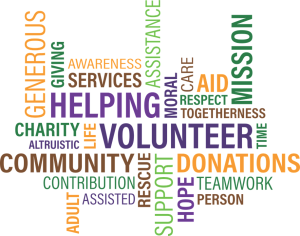 Volunteer Your Time and Talents! Our volunteer program allows each family to contribute to the successful operation of our school. As a parent volunteer, your time involved in school related activities ultimately benefits your child and their education. 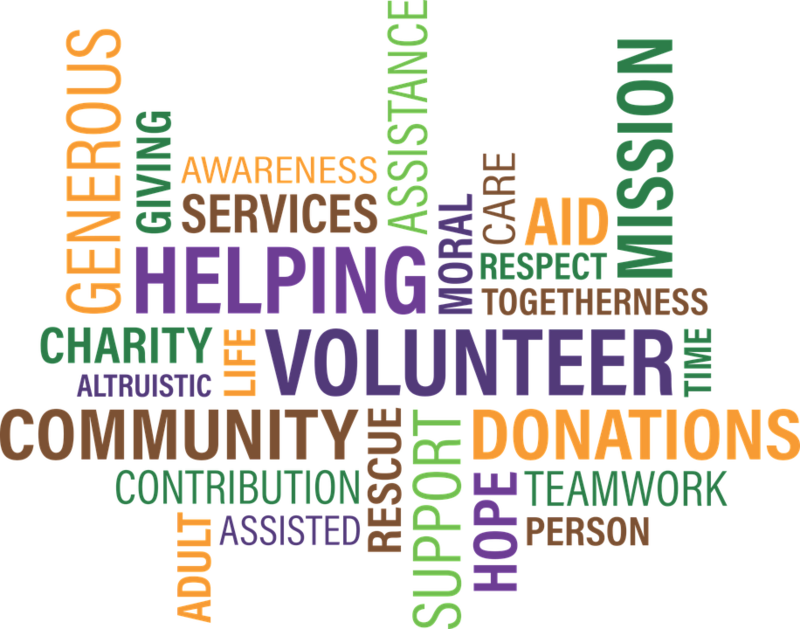 Many volunteer opportunities exist from helping out in the classroom and supporting athletic teams to planning fundraising events and welcoming new families. We have many fun opportunities to earn your volunteer hours! Our school cannot do the many activities for our children without your help. New opportunities are continually added; whether you have a few moments during the week or an entire weekend to share, there’s a way to get involved that fits into your busy schedule. Please record your hours online, or use paper logs which can be found in the Front Office. Parents or guardians and extended family members (grandparents, aunts/uncles/cousins and siblings who are 16 years of age and older) may complete hours for the family. Hours should be entered by the beginning of June to count towards that year’s cumulative hours. The following activities are suggested (but not limited to) ways of fulfilling your commitment. There are many other opportunities, such as baking, school maintenance and repairs, field trip chaperons, classroom helpers, etc. Please contact the Coordinators directly if you are available to help out!